Throughout our history, NRCM has worked to support healthy fish populations returning to Maine’s rivers, and we’ve had big victories. With removal of the Edwards Dam in 1999 and the Fort Halifax Dam in 2008, more than two million alewives (river herring) now return to the Kennebec River each spring. 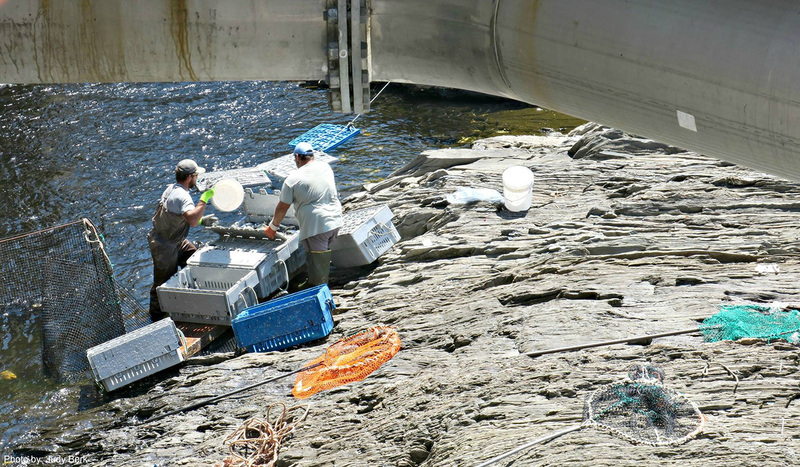 The Penobscot River Restoration Project, completed in 2016, is also providing tremendous benefits for alewives and the full range of fish and wildlife in the Penobscot River and throughout the Gulf of Maine.